Homeopathy is effective in treating acute and chronic illnesses and minor conditions such as the common cold and cough. It works on the Law of Similars, also known as, “like cures like”. Homeopaths correct symptoms of ill-health by matching small doses of a natural active ingredient that would otherwise produce similar symptoms in a healthy person. Immunisation is also based on the Law of Similars. One of the most important principles of homeopathic medicine is that treatment is tailored to individual needs. Even when two people are battling the same illness they have different natural tendencies (or “constitutions” as it is referred to by homeopaths). This is why we take into account things like your preferences, your stress-levels and your emotional health. We talk in depth with all our patients not just to understand the symptoms but to talk about all areas of their lives, including family history, previous illnesses, eating habits and so on. In addition to our consultations we may refer to a naturopathic practitioner, if further diagnostic lab tests are needed. 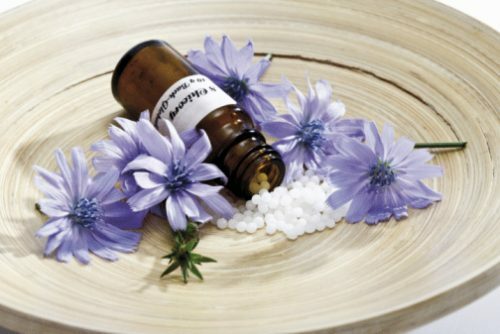 Homeopathy is a medical science founded by German Physician and Biologist, Samuel Hahnemann in the 18th Century. Today, it is practiced by a wide range of health care practitioners: medical doctors, naturopaths, osteopaths, midwives and even veterinarians. Its resurgence in recent years is due to clinical and proven evidence that it works. Homeopathy is a valuable and integral part of medicine and has become, “the second-largest and fastest-growing medicine in the world” (WHO). Using one remedy at a time. Homeopathy uses highly diluted natural substances to trigger the body’s self-healing ability by stimulating a precise reaction in the body. This, “like cures like” is a system based on the idea that substances that produce symptoms in a healthy person can cure a sick person who exhibits those same symptoms. For example, if you peel an onion you may feel burning and itchiness in the eyes, you may also have a runny nose. If you have similar symptoms during a cold, then a homeopathic remedy Alium cepa from the red onion triggers the body to heal itself. This form of Homeopathy frequently produces the best results for patients. 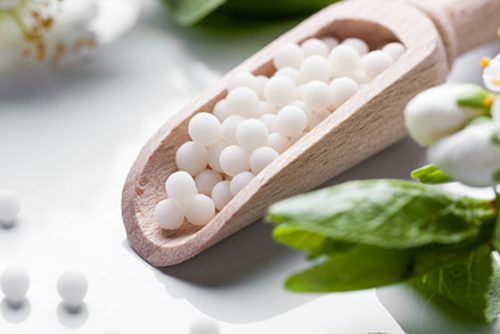 Homeopathy works differently from conventional medicine, which normally prescribes medicines to fight or suppress symptoms and often comes with side-effects. 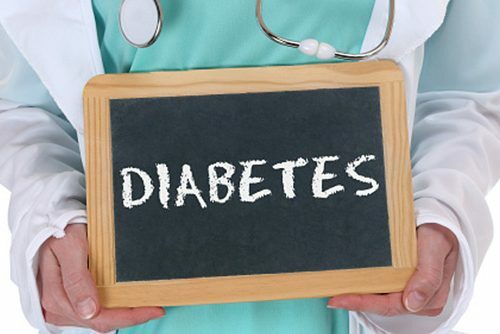 In the case of chronic diseases wherein the condition is long-term and conventional drugs have been prescribed, it is likely you will have to take these indefinitely. 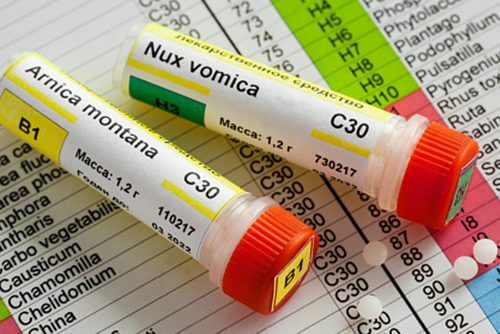 Homeopathic medicine while it can be safely taken alongside the prescription drugs a homeopaths believe that by suppressing symptoms, conventional drugs often do more harm than good. 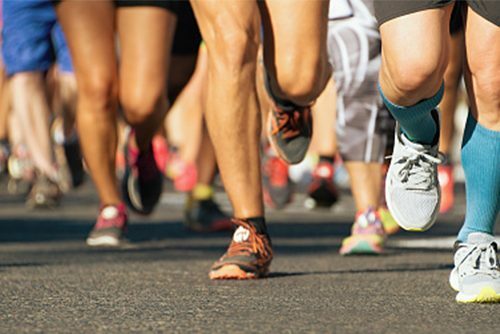 The goal of homeopathy is to simulate the body’s own healing capacity so that it corrects the imbalances and weaknesses that allowed the illness to emerge in the first place. What health conditions is homeopathy good for? 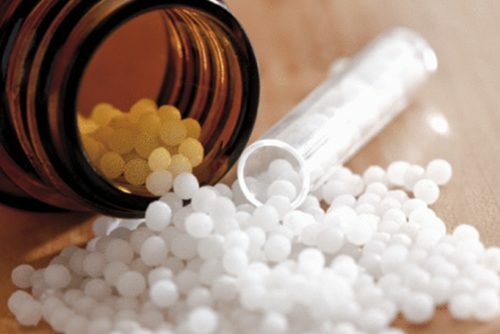 Homeopathic remedies and prescriptions are made from extremely small quantities of nanoparticles extracted from natural matters: plants, minerals, or animal-based substances. Remedies are non-toxic, which makes it safe for any age. Newborns, babies, children, the elderly, and women during their pregnancy can benefit from homeopathy. What to expect in a consultation? As the intake is very thorough, the first consultations usually last at least one hour but this can vary from practitioner to practitioner. The consultation is an essential part of homeopathy as we like to listen to your concerns and discuss all aspects of your life: physically, mentally and emotionally. This process helps us build a unique picture of who you are and not just the symptoms that you are experiencing. Once we have built a unique symptom profile we can study the information and identify any links between your life and symptoms and prescribe a homeopathic medicine for you to take. Additionally, we may ask you to make certain changes to your lifestyle, for example diet. Follow up consultations are much shorter, around 30 minutes. For acute illnesses such as an infection, cold, fever or cough, consultations can also be shorter. If you would like to give Homeopathy a try, please call 2523 7121 or fill in the enquiry e-form below.